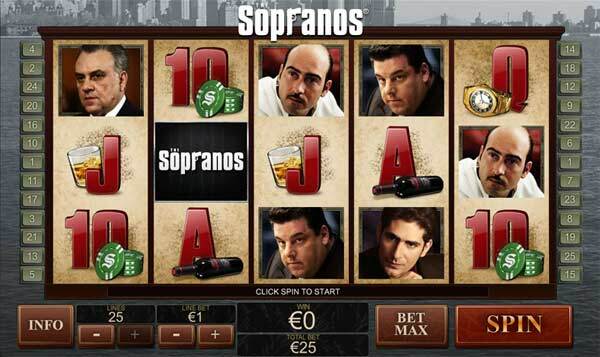 A fun new online video slot with some great bonus features that bring out the Las Vegas vibe. Imagine a cat in Vegas, what would he do and why would he be there in the first place. 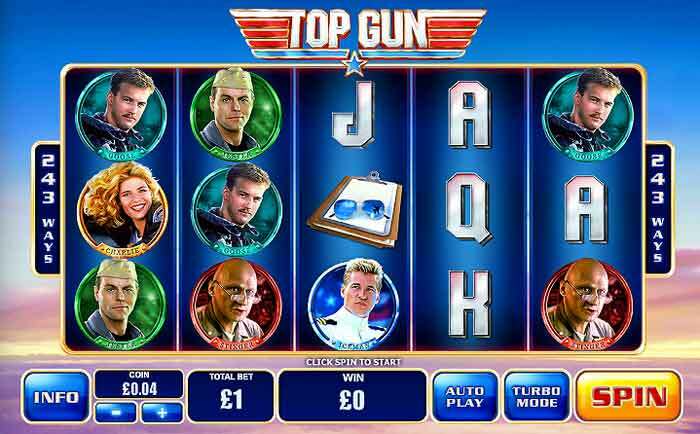 My guess is that he is addicted to online slots and wants to find the perfect slot game to win loads of money. If you can't find one then make one, whcih is exactly what has happened here. 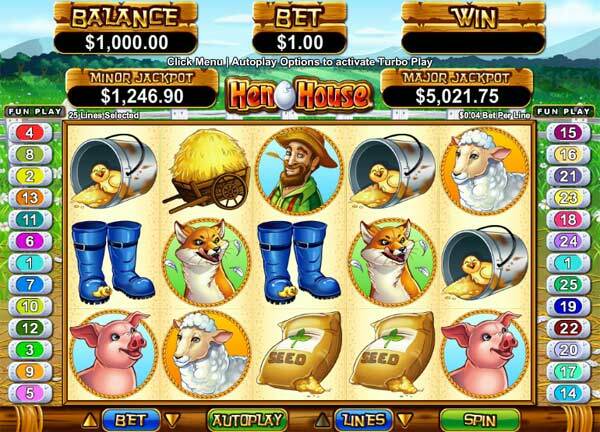 A big money slot machine in true Las Vegas style!! There are 20 paylines over 5 reels. 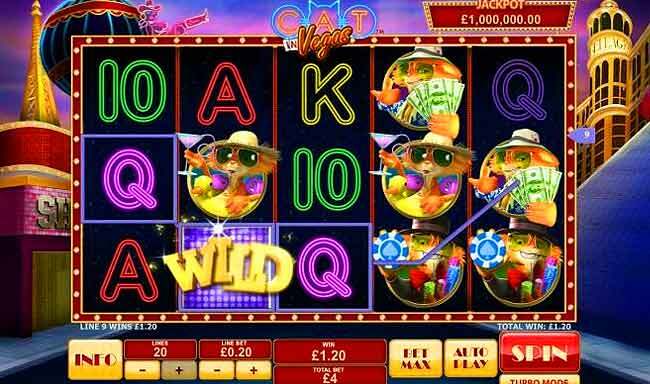 Spin the reels and see the Las Vegas lights flashing as the Cat finds his way around town. The symbols are basic with a 10, J, Q, K and A, but also the cat himself in three winning poses that give up to 1500x your line bet. 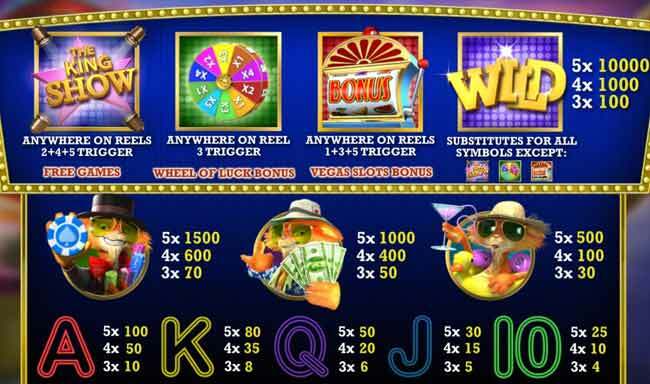 There is also a wild symbol to help you collect extra winnings and there are 3 bonus scatter symbols to help you win big cash in one of the three great bonus games. 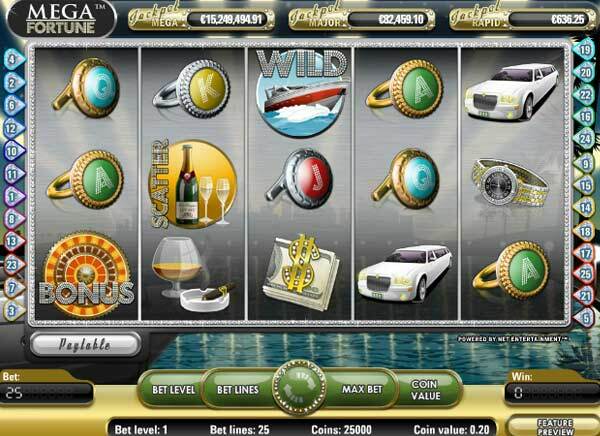 Collect KING SHOW BONUS symbols on reels 2, 4 and 5 and you will be awarded some FREE SPINS. 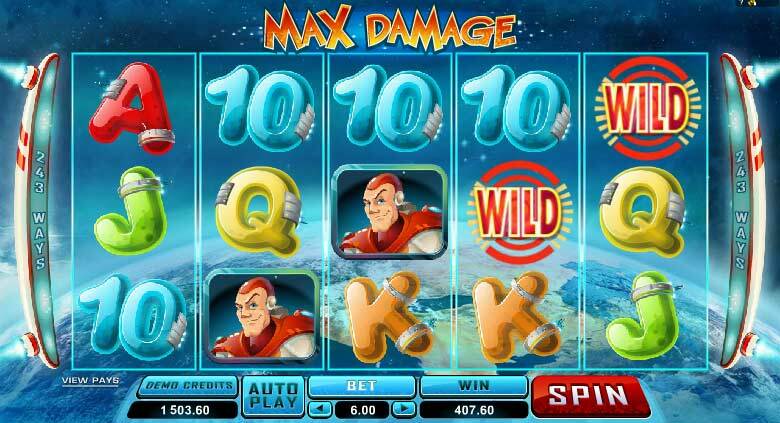 Get 3 BONUS SLOT MACHINES on reels 1, 3 and 5 to get the VEGAS SLOT BONUS. 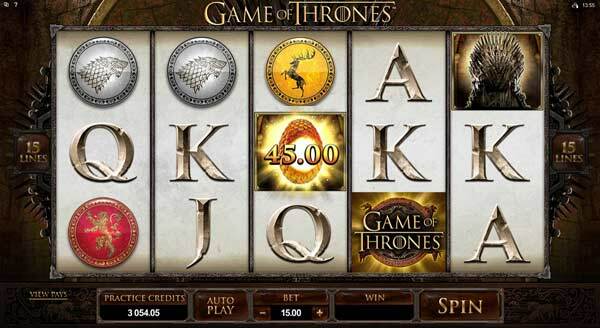 But if you spin WHEEL OF LUCK ON REEL 3 you ar5e straight in with the chance for a spin to get a huge multiplier. 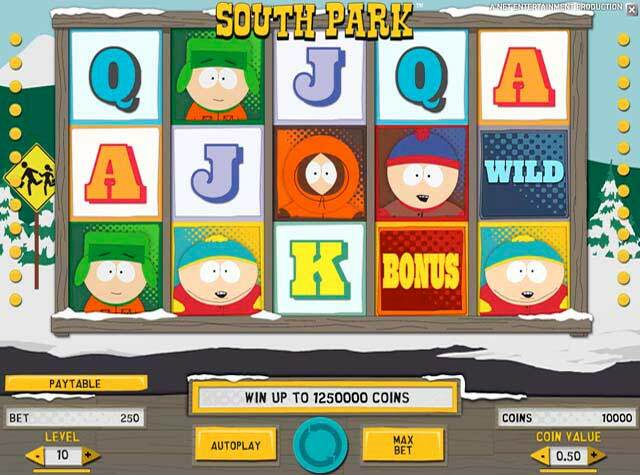 These bonus games are just the beginning. 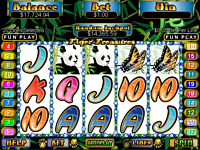 This is a fun game with vibrant graphics and typical Las Vegas Slots music and actions. There is a very high potential for big wins.